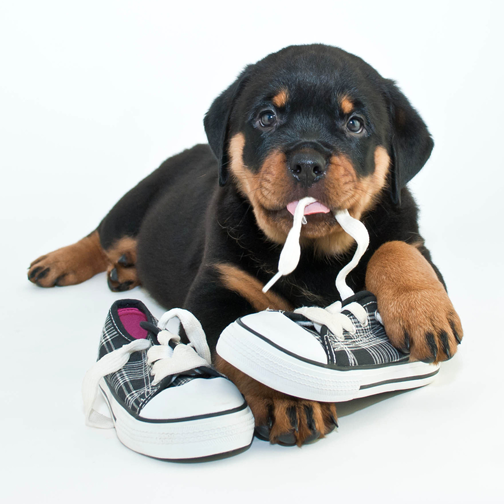 What did the Rottie say to the shoe? This entry was posted in Good clean jokes and tagged clean jokes, dog jokes, dogs, funny clean jokes, funny jokes, good clean jokes, good jokes, humor, humour, jokes, pets, Rottie, rottweiler, shoes, short jokes, very funny jokes. Bookmark the permalink.